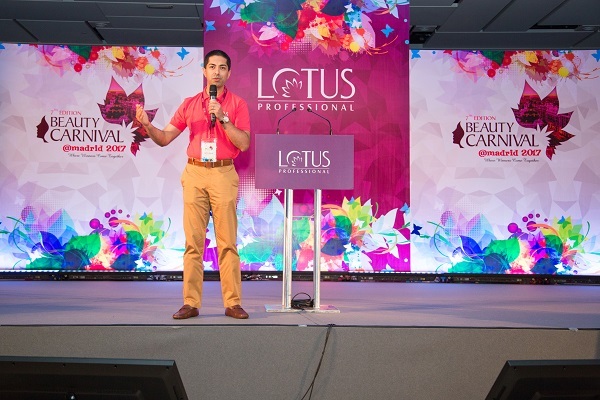 Lotus Professional, the professional beauty division of Lotus Herbals, a leading premium natural products company in India, providing state-of-the-art products, services, and education to estheticians in leading Spas and Beauty Salons aimed at engaging their partners through a scintillating partners’ meet event. The brand roped in STORY Experience to manage their MICE extravaganza that took place at The Marriott in Madrid on October 14th & 15th, 2017. The event saw 120 partners of the brand along with their families traveling to the capital of Spain for 3 days filled with conferences, a gala night, multiple exciting engagements and a city tour. STORY Experiences began working on the brief by put together a crisp 10 days pre-event communication plan for the attendees. This plan included: Designed Block Your Date Invites, Teasers, Invitations, Video which had Basic Spanish words and counting and audio message by the brand Director- Nitin Passi to generate curiosity amongst the attendees. The day 1 of the event saw conferences starting in the morning and continuing till lunch hours. 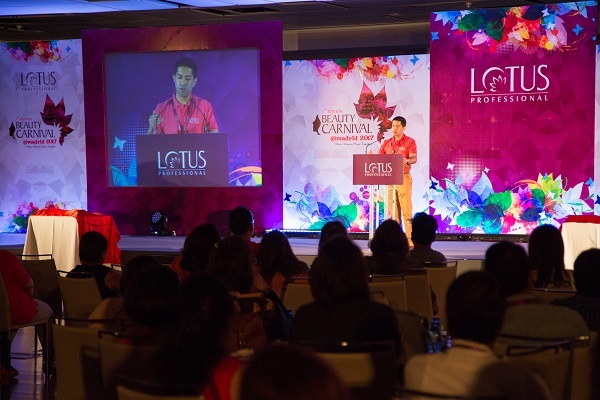 Nitin Passi and Dipin Passi - Directors of Lotus Herbals addressing the partners and welcomed them to the event. Post Lunch, there was a Flamenco Dance Session organized where the professional dancers taught the guests about a few steps. 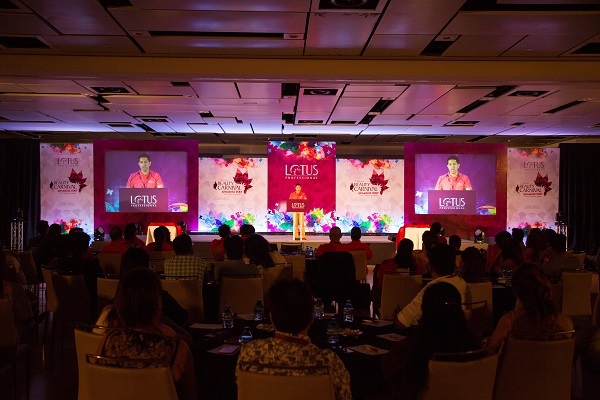 Succeeding the dance session was the Gala Night where the guests were entertained with Flamenco dance by the troupe and the partners of Lotus Group joined the dancers putting their post-lunch training to good use. The event also saw an award ceremony where the key partners of the brand were awarded in various categories. Another highlight of the evening was the thematic Photo- Opp zones created by the agency which had Flamenco dancers as the backdrop. Post the award ceremony, the DJ took over all the activities and the party continued till wee hours. Day 2 of the event began with all the guests leaving for city tour post breakfast. Places like Royal Palace, 13th Century Cathedral of Toledo, St. Tome Church and Sword Factory were covered in this tour. Following it was a Football Themed Dinner at an Indian Restaurant in the city. On Day 3, the guests were taken to the Real Madrid Stadium and given a tour of the whole place. Post that, guests enjoyed a tour to the famous marketplaces of the city and nearby areas and spent some time shopping. The guests were then transferred to the Airport for departure.